One of the best things about working with a mortgage broker is that it saves you time. 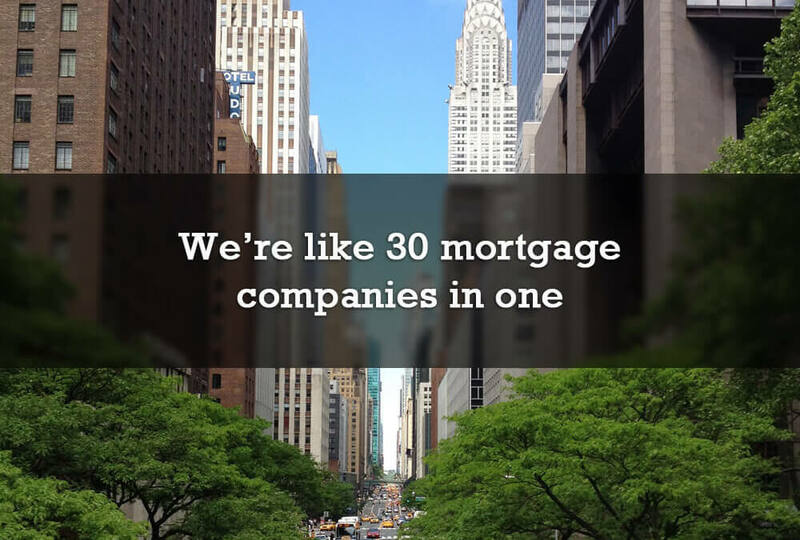 For example, through the Mortgage Alliance network, we have access to over 30 mortgage lenders. This helps us find the best deal for your situation without requiring you to visit 30 different locations, saving you time and money. 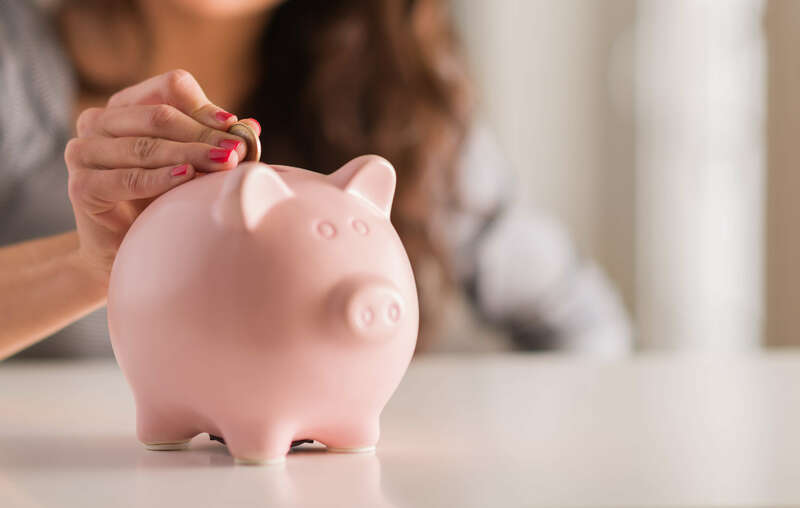 We take pride in having strong relationships with all lenders, which allows us to maximize the choice, convenience, and counsel available for Canadians. 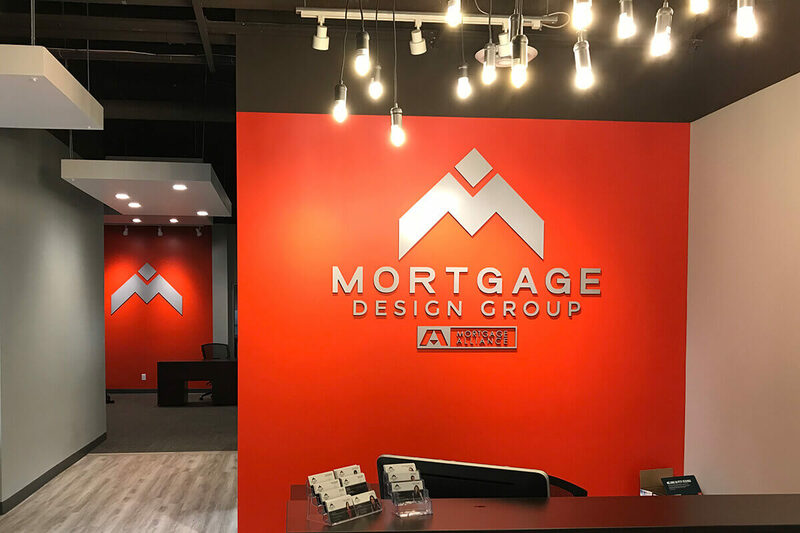 With all our lender partners, we’re working towards the mutual benefit of mortgage professionals, industry partners, and most importantly consumers. Contact us today to see how we can use this vast network to get you into your dream home soon. 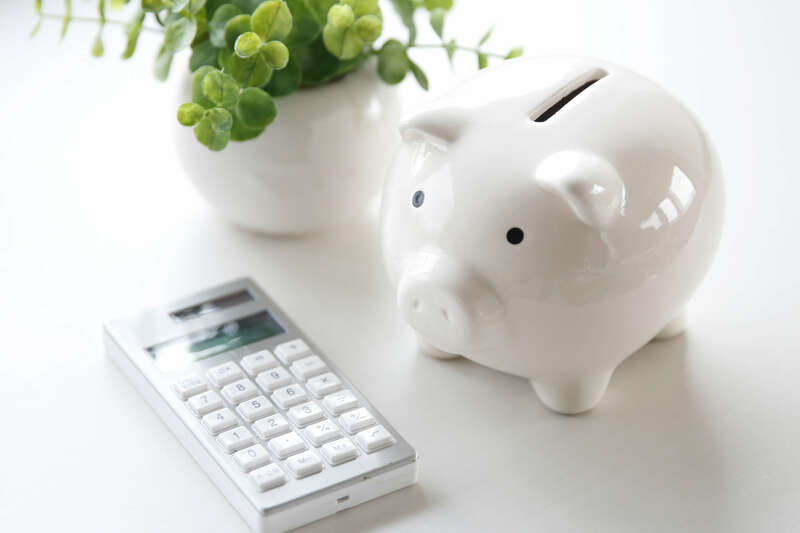 Private mortgage: is it right for you?